Grand Cinemas: Make a School Group Booking at Grand for your chance to Win! 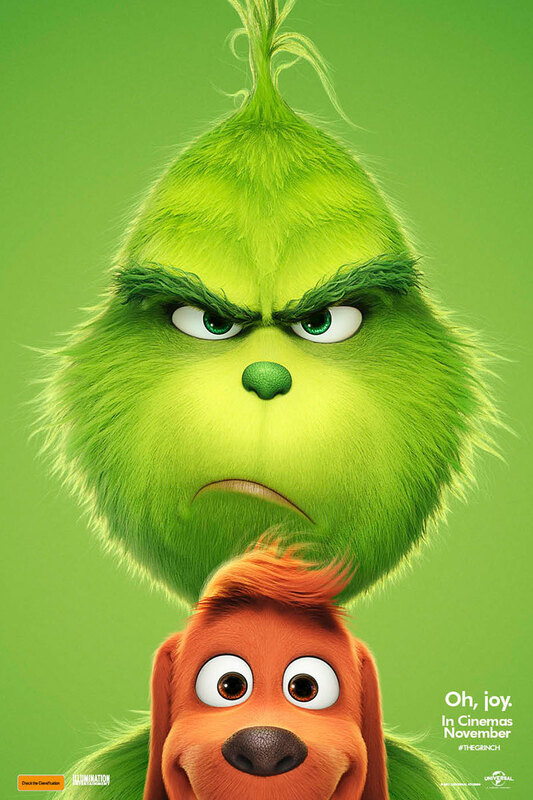 Make an end of year School Group Booking to see Illumination's The Grinch in Cinemas November 29 for your chance to win 10 Samsung S2 Tablets for your School! Want to see it before everyone else? Closed group bookings available from November 12!